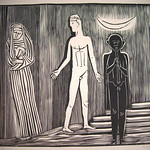 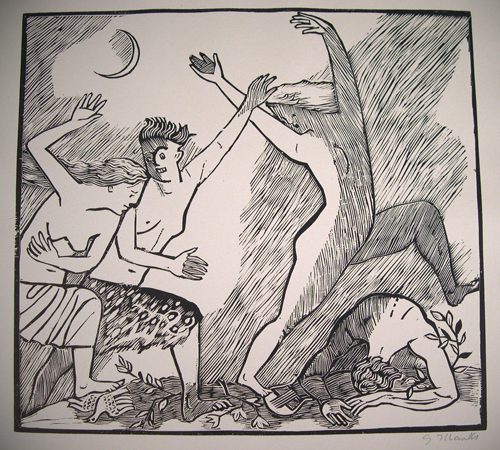 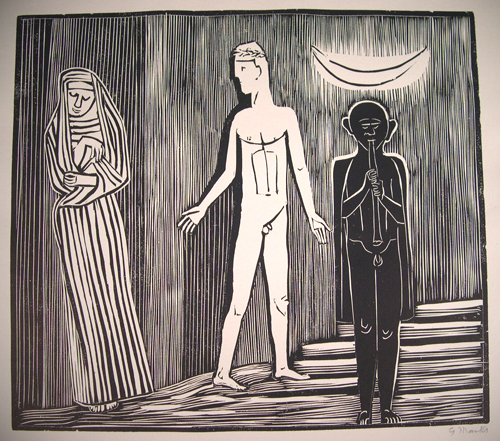 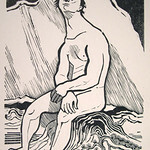 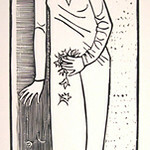 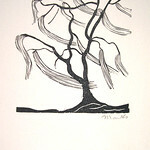 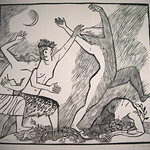 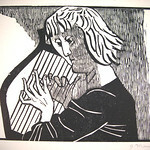 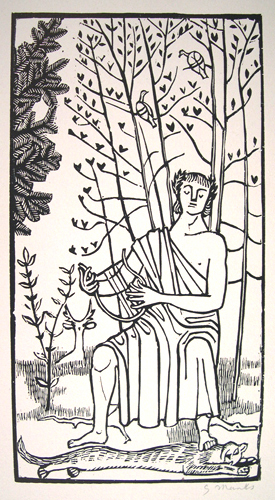 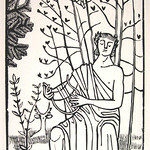 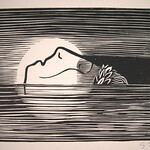 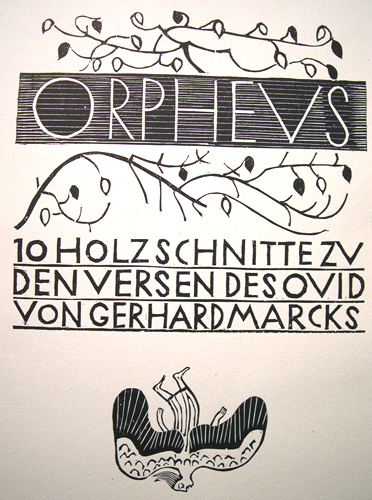 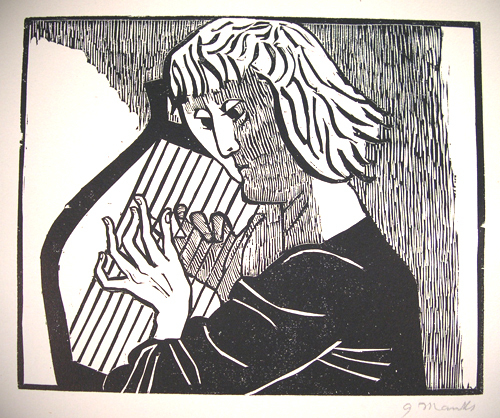 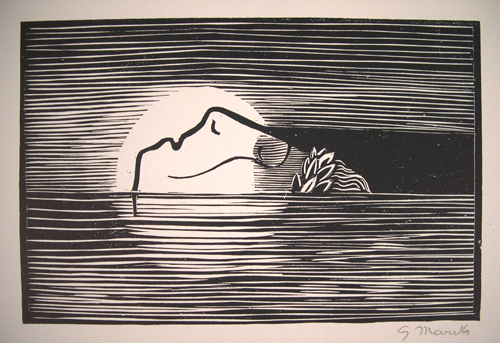 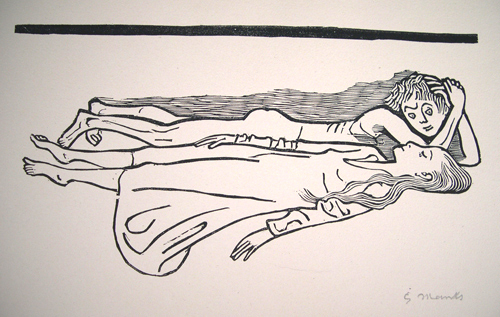 Donated by Jutta Fischer (Herrmann) Anderson in 2004, the Rolf-Dieter Herrmann Collection consists of ten woodcuts illustrating the Orpheus story by Gerhard Marcks. 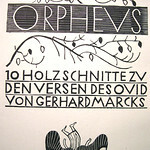 The portfolio was donated in memory of Jutta's late husband, Rolf-Dieter Herrmann. 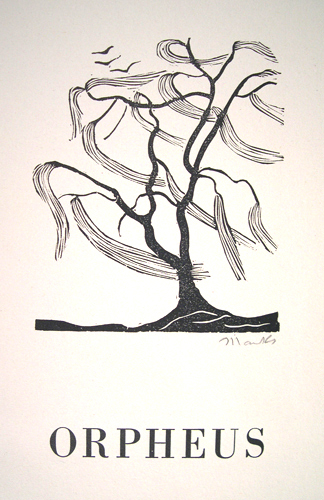 This portfolio, called the Series "A" portfolio, was commercially created in 150 copies in 1948. 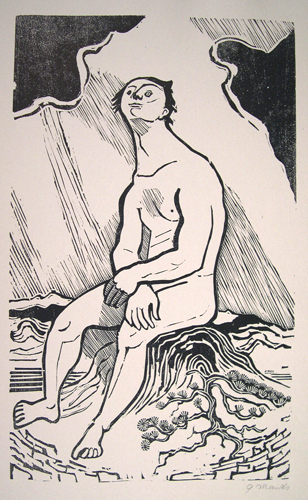 The Luther College Fine Arts Collection may be the largest repository of Gerhard Marcks works in the United States.